The Biofield is the preferred term by the National Institutes of Health since 1994 for the biological energy field. The Clinical Theory of Everything proposes that the biofield is the means by which consciousness interfaces with physiology. The biofield is the sum of all electromagnetic fields in and around the body. The biofield also affects thinking. The biofield also affects emotions. Every chemical reaction is an electrical interaction between atoms. Every chemical reaction in the body contributes to the total biofield. 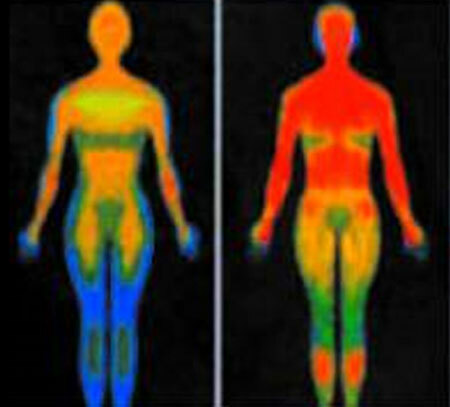 The biofield affects the chemical reactions of the body. The methods shown in the video below give a global picture of the biofield. In Biofield Analysis at Healing Oasis, we investigate the biofield of specific organs and tissues, as well. Imbalances in the biofield contribute to imbalances in the body's chemical reactions. Imbalances in chemical reactions create changes in chemistry over time. Sustained alterations in chemical processes eventually produce structural deformation. Structure is a fossil representation of the state of the biofield integrated over time. Biofield Analysis is a predictive approach to healing, as we can see what interventions will guide the body back into balance, so it is producing a more balanced function and structure over time. The remedies that balance the biological energy field typically continue to do so for about one month, which is one of the body's natural cycles, as seen in endocrine (hormone) regulation. Very few western medicines (drugs) balance the energy field. About 90% of synthetic pharmaceuticals actually worsen the energetic balance. With natural medicines selected by an experienced practitioner, 80 to 90% are at least compatible with the bio-energy field. These biofield remedies are usually derived from some plant, mineral or animal source that would have been in the natural environment of our ancestors. It is only reasonable that we are adapted to heal in response to the variety of stimuli present throughout our genetic history. It is only reasonable that our physiological systems are not adapted to utilize novel synthetic compounds in our innate healing processes. 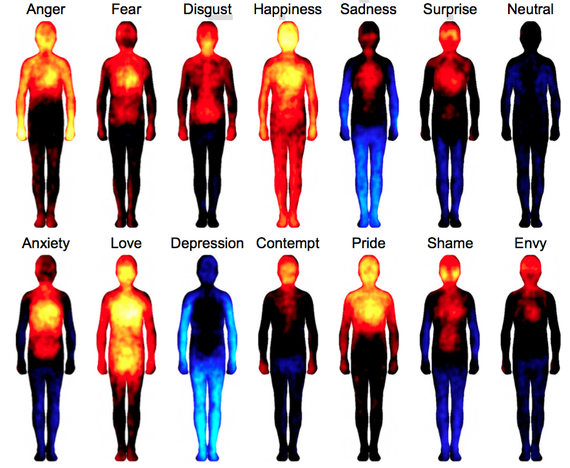 Emotional states as experienced subjectively in the energetic body. Electrodermal screening apparatus used to measure the impedance of electro-acupuncture points in response to selected energetic stimuli in the Biofield Analysis process. Biofield transition at the moment of death. Kirlian photography and other technical methods can make the human Biofield visible. 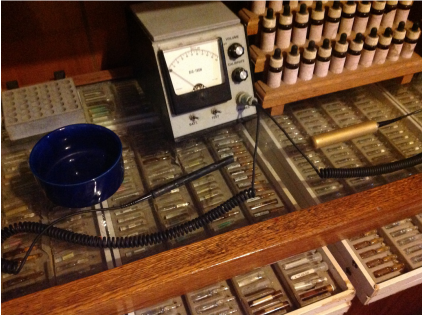 It can also be measured electronically at the acupuncture points. It can be sensed through every sensory channel depending on the sensitivity and training of the observer. For consultation to identify the specific stress patterns in your biofield right now, and the natural remedies that provide energetically correct resonance support for your accelerated healing, submit the application at My Biofield Analysis.